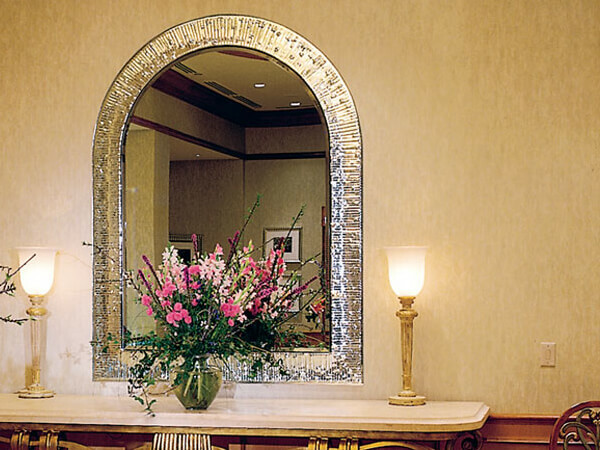 Mirrors will make almost any space appear brighter and more spacious. 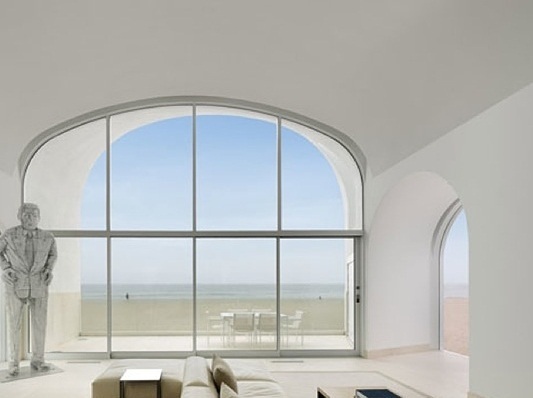 Our experienced team of glaziers will measure and install mirrors to your exact specifications. 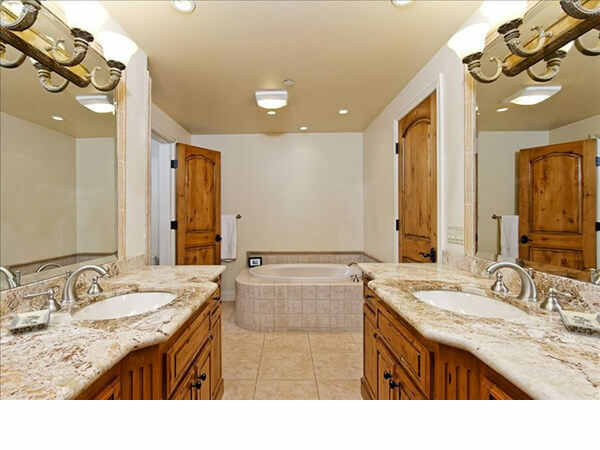 Whether you need to mirror an entire wall or simply replace the vanity mirror in your bathroom – no job is too large or too small. 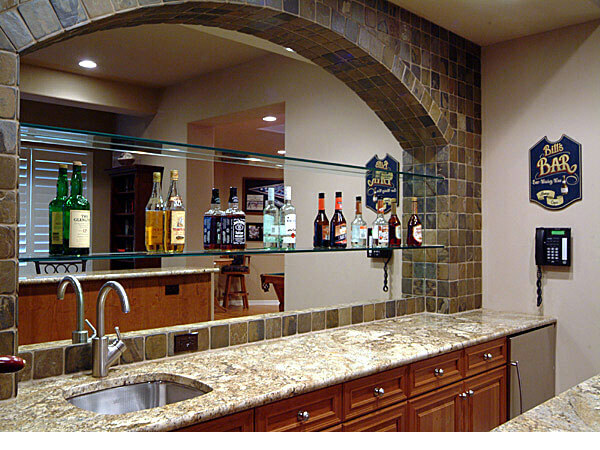 We provide mirrors to fit any residential or commercial application.